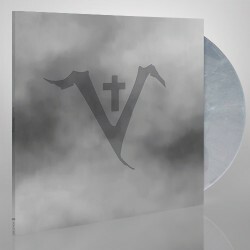 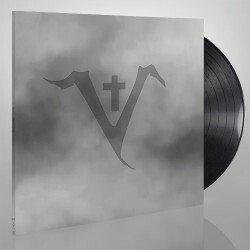 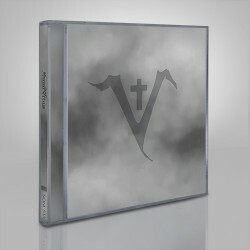 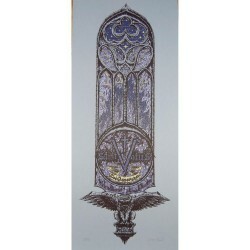 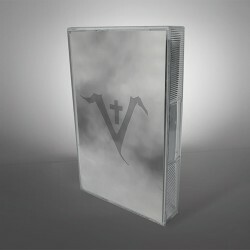 Collector's edition on CD in deluxe card board sleeve with silver hot foil printing and 16 page booklet, CD+DVD Ltd ed "Lillie F:65", 2 CD ltd Ed "Live Vol.2"
Seven years after their epic comeback album, 'Lillie: F-65' (2012), legendary doom metal trailblazers SAINT VITUS return with their eponymous new album. 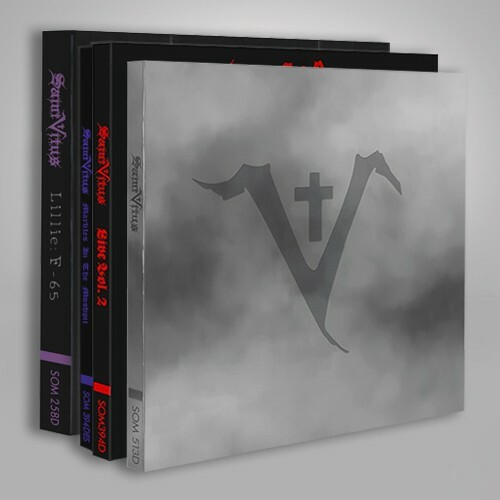 The band sees the return of their original vocalist, Scott Reagers, as well as the addition of new bassist Pat Bruders (DOWN, ex-CROWBAR), who join long-time drummer Henry Vasquez and founder/guitarist Dave Chandler. As if in a time machine, the seasoned quartet pick up where their 1985 classic 'Hallows Victim' left off. 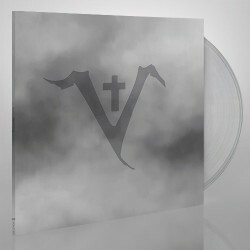 Saint Vitus delivers nothing less than the truest and most enduring representation of original and fundamental doom metal.